This day will set out to revisit gcse resit in one year by bringing together practitioners to share what is going well and also to look at approaches which might be useful for engaging GCSE resit students. Sue Hough from Manchester Metropolitan University (MMU) will be discussing the Realistic Mathemactics Education project that they have been trialling with GCSE resit students. 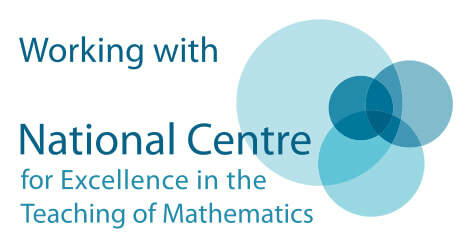 ​The course is suitable for teachers and learning support staff involved in GCSE Maths resit. You do not need to have attended a previous session to benefit from this opportunity.